Previous books can only be read one word at a time. When children read literacy, they watch the dense fonts and fall asleep. The popularization of smart devices, the change of reading habits, and the static graphics and texts have not met the needs of readers. There is a bottleneck in traditional graphic reading. With the development of QR code technology, a large number of publishers and educational institutions place a QR code at the end of the text and at the end of the text. Students and young children can learn independently without parents. As long as the reader scans the QR code of each exercise or story in the book, they can get a video link or audio. The book content QR code can make up for the lack of expression in the form of paper books, through the form of audio, video, graphic and other multimedia to bring readers a vivid and interesting reading experience, while breaking the traditional book layout limitations, so that the book content extension. For recipes, many people often do not achieve the desired results when emulating recipes. Place a QR code next to the recipe. People scan the QR code and watch the cooking video. The application of QR codes is ubiquitous, smart, and easy to experience. Winson focuses on bar code identification technology for more than ten years, only to create an easy scan code experience. Has a number of patented technologies and an independent research and development center. 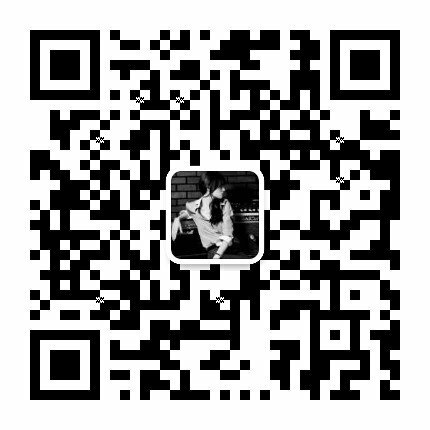 Independent research and development, production of products such as W886 mobile scan code car terminal, billing scan code gun, mobile payment platform.